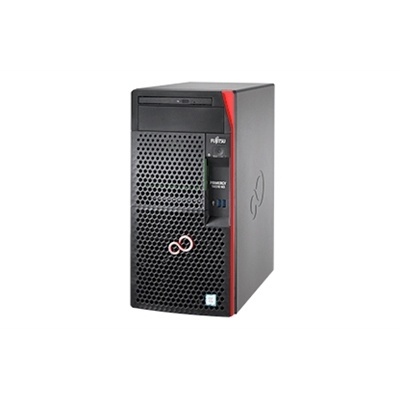 The FUJITSU Server PRIMERGY TX1310 M3 is a versatile and affordable mono-socket platform designed for Small and Medium Enterprise (SME) needs. It features the latest Intel® Xeon ® E3-1200 v6 product family, Core™ i3, Pentium® and Celeron® processors and up to 64 GB DDR4 memory for essential computing needs. 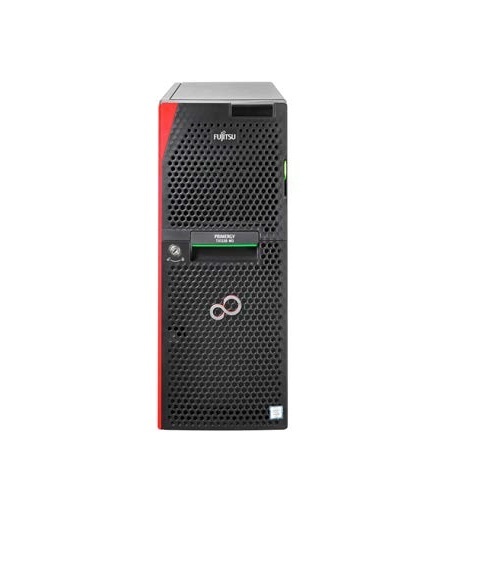 Its compact new chassis offers the right mix of storage and scalability for essential SME workloads at the right price, with support for up to four 3.5-inch storage drives (40TB max.) and four PCIe Gen3 slots. 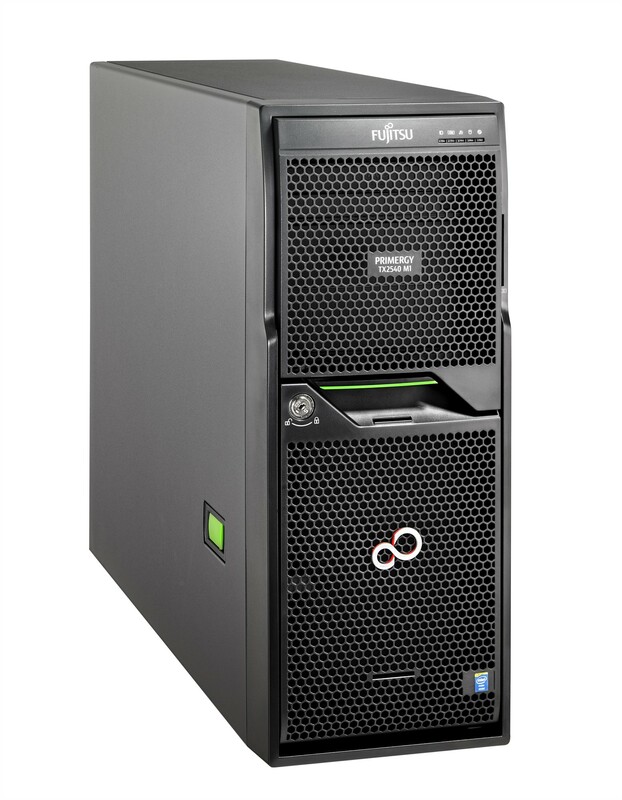 The server is also easy to service with a screw-less chassis and hard disk quick-release capability. Silent operation makes it perfect for standard SME deployment requirements, such as showrooms or offices.